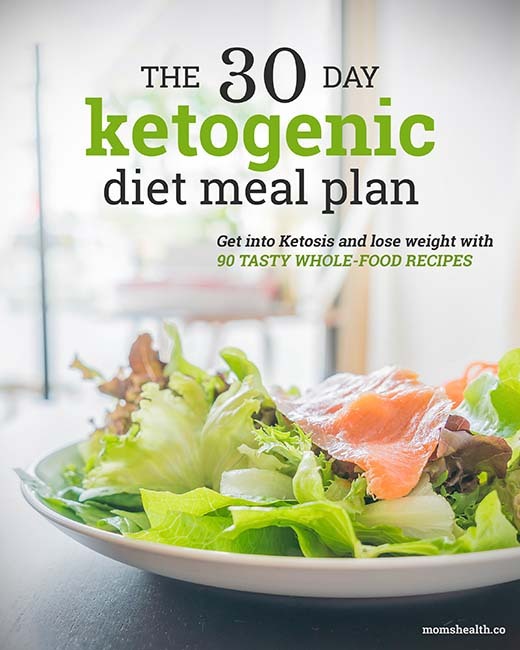 30-Day Keto Diet Meal Plan eBook - Ketogenic Diet Made Easy! Follow a routine to achieve Ketosis in just 30 days! 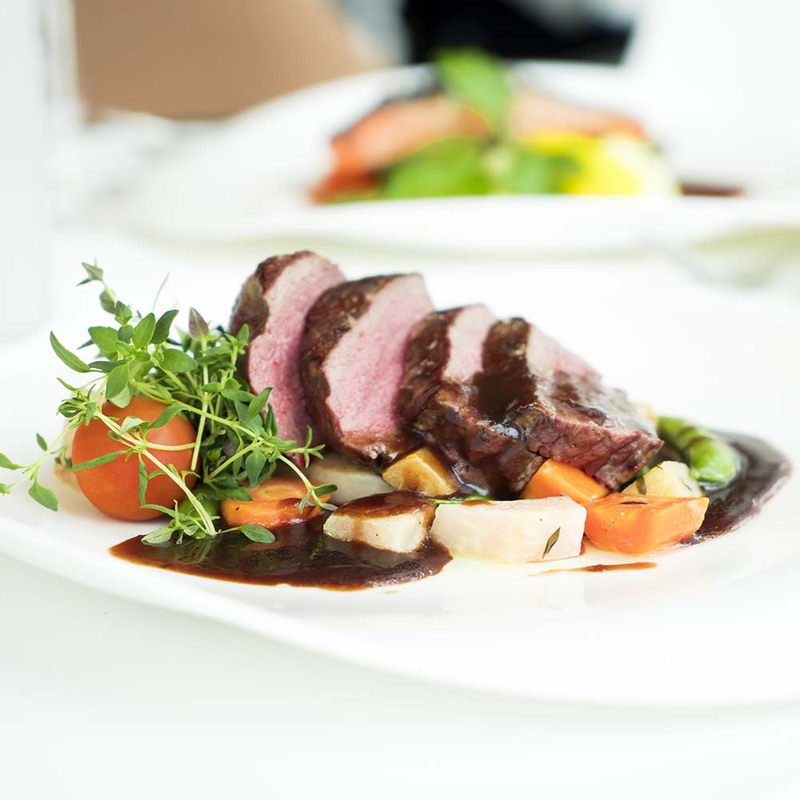 You’ve heard lots of stories about people losing weight with Ketogenic Diet. Do you want to give it a try with a 30-days commitment? We bet you want to! I’ve created a 30-Day Keto meal plan, so you don’t have to any research. Just follow the recommended recipes and lose weight! This 127-page book will be your introduction to Keto and will help you achieve Ketosis and get a stable weight loss. Want to give Keto Diet a try over a month? Take your chance! The book comes with 90 Keto-friendly recipes that will help you dive into Ketogenic Diet starting today! exhausted by the daily search through recipe books? You just need a plan to stick with proven results! Don’t wait! Give Keto a try TODAY and start losing weight, regulate metabolism, increase your energy stability and gain confidence. 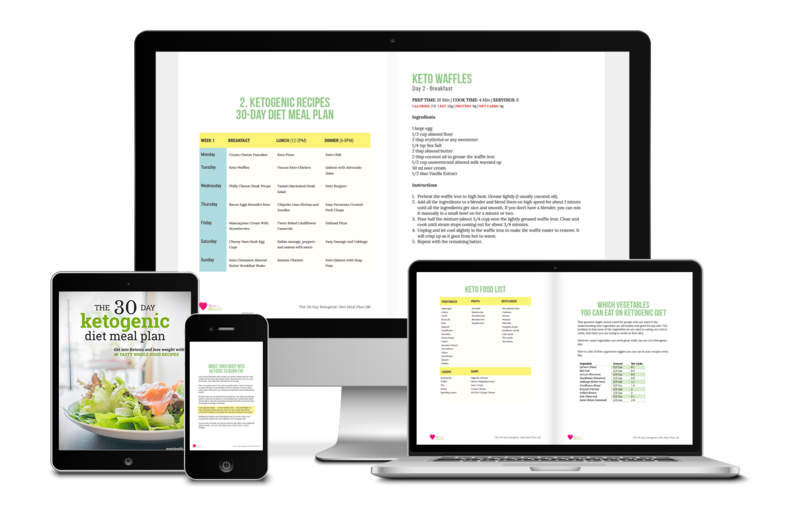 The 30-Day Ketogenic Diet Meal Plan is a DIGITAL product and will be sent to you instantly in PDF format, which you can view on ANY computer, tablet, or smartphone! Not ready to start a 30-day Keto diet? Don’t leave with empty hands! Download a PDF list of Keto Substitutes for FREE! NOTICE: The information contained or presented on this website is for educational purposes only. 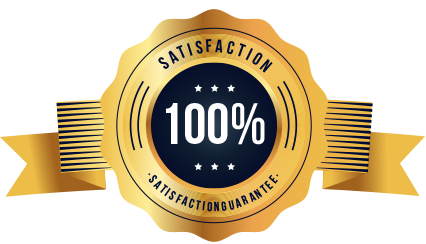 Information on this site is NOT intended to serve as a substitute for diagnosis, treatment, or advice from a qualified, licensed medical professional. The facts presented are offered as information only – not medical advice – and in no way should anyone infer that we or anyone appearing in any content on this website are practicing medicine. Any diet, health, or nutritional program you undertake should be discussed with your doctor or other licensed medical professional. Seek the advice of a medical professional for proper application of ANY material on this site to your specific situation.